Cornel Zimmer Organ Builders was founded in 1992 on the inspiration to build, restore, and preserve classic American Organs, and the glorious Art they represent. Cornel is a fourth generation pipe organ builder. That original mission which was celebrated with our Opus 100 in 2006 has now evolved into a new work. 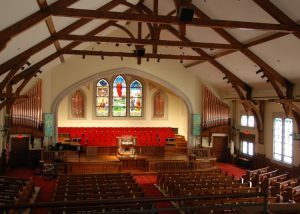 We are very pleased to announce the addition of the Liturgical Furnishing and Woodworks Division to our Company. Our progress in this field has been a natural outgrowth of our work in Organ building architecture. Each Organ ambient is indeed unique and inspirational, and in this work we have built an expertise in matching a wide variety of different interior architectural and artistic detail, wood selection and colors. Upon requests from our clients, we have expanded the use of these skills to furnishings and architectural woodworks. In this expansion we have successfully translated into and grown into the field of design and architectural woodwork for all needs of the church including office spaces and home interiors. 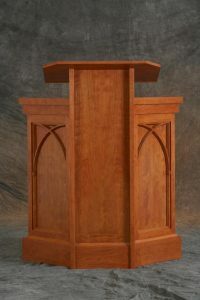 We are using our skills to build architectural woodwork for all types of interior needs from wainscoting to altar tables. We have built baptismal fonts, bookcases, healing stations, and even libraries… the list goes on. Regardless of the size of the project, all of the work is done at our factory based in Denver, North Carolina and installed by the same team that built the piece. Each project is individually designed, and created to produce unique furnishings and woodworks of truly inspired beauty and durability. Our expertise is in the ability to build to established exacting requirements, no matter what species of wood is used. The process we use to accomplish this task is first to accept only the highest quality lumber from our vendors. In order to meet our company’s standard of excellence, the wood is also carefully selected for grain and color consistency. This step facilitates the insurance of a detailed finished appearance that will incorporate easily and complete the architectural needs of each space. Secondly, we work with each client to provide an artistic masterpiece that is uniquely individual. All moldings and profiles are reproduced to match the existing theme of the interior architecture. By combining time honored old world techniques with modern precision machinery, we produce some of the most elegant woodwork in the industry. Because we enjoy working relationships with a variety of artists, we have employed have the ability to incorporate the use custom Ironworks and Woodcarvings to make each piece even more significant to its environment. The final result is that all of our work is custom made and engineered to be not only visually brilliant but also highly durable. Our design team and master cabinetmaker will make certain that each piece has a high degree of distinction and serves to enhance each unique setting. 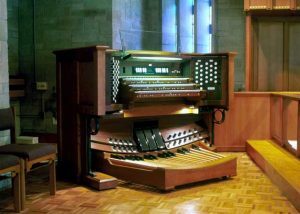 Review our portfolio at the bottom of this page to see pictures of our organs which demonstrate our versatility, innovation, and creativity in our primary commission, the art of organ building and the synergy of our missions. 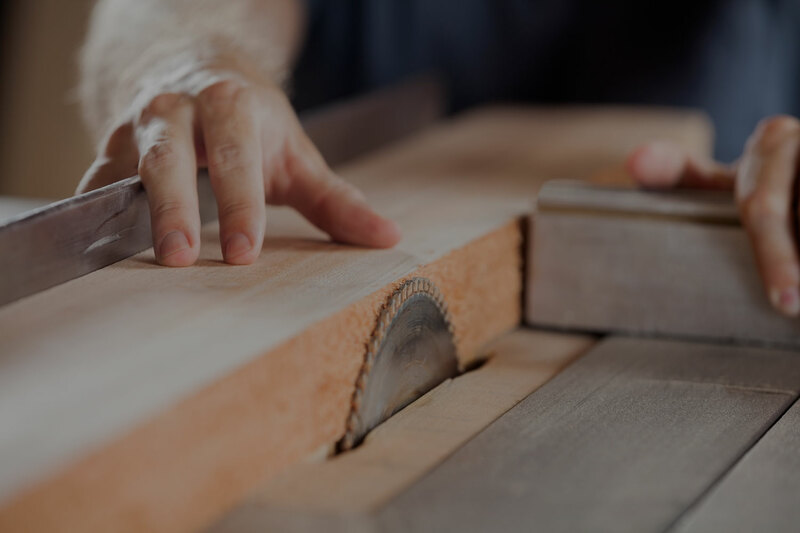 The vastness of our work in this area has given us a great deal of experience that now also applies to our architectural woodworking division. With our new Division, you can expect the same level of excellence and care that applies in all of our corporate life. We hope that, in the future, we will have the privilege of serving your needs in this new way.